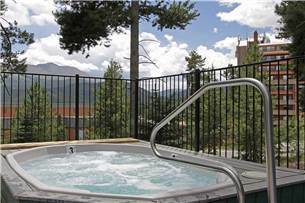 Quick walk to lift, beautiful mountain decor + hot tubs! 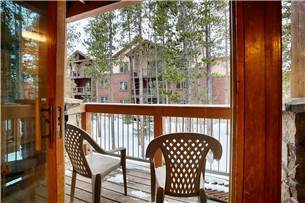 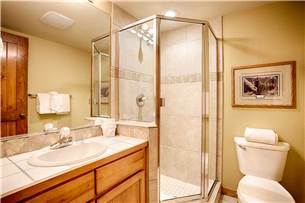 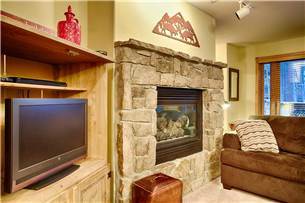 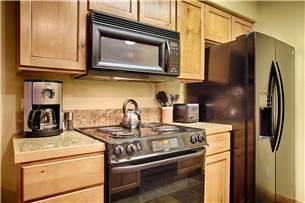 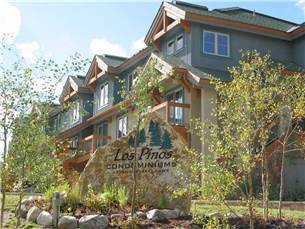 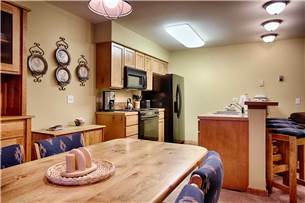 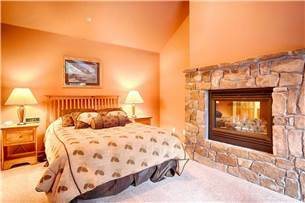 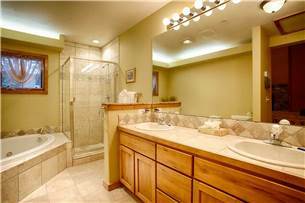 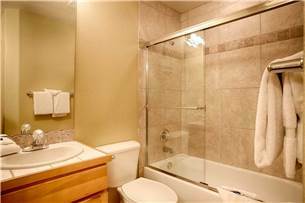 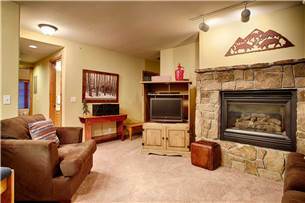 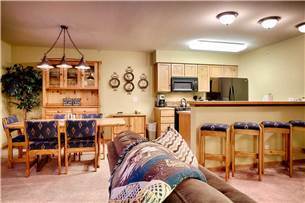 This superior three bedroom condo is just a short ski away from the Snowflake lift. 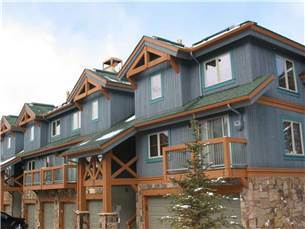 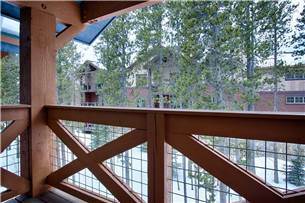 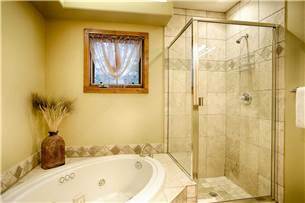 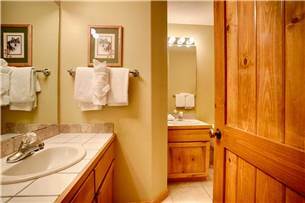 Guests can walk about 170 yards from the condo and then ski down to thechairlift easily. 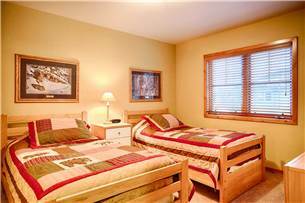 Guests will enjoy the comfort of a nice floorplan with contemporary mountain furnishings and a nice view. 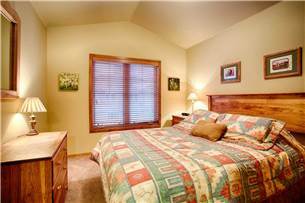 The property is equipped with free Wi-Fi. 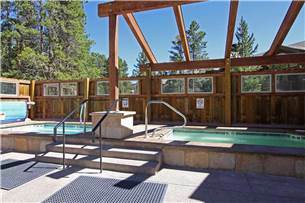 Common area outdoor hot tub and garage parking add to the amenities. 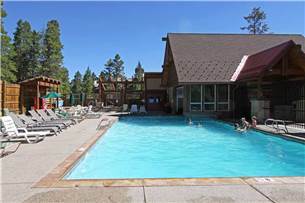 Guests will also have use of the Upper Village outdoor heated pool and hot tubs located down the street. 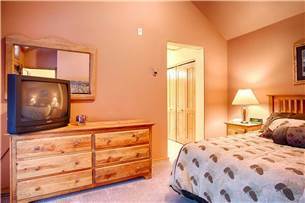 Please note that this property is a 3-level floorplan with stairs.